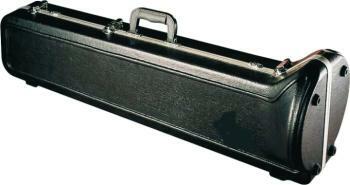 Value Series Molded Flute Case features lightweight, sleek, molded design. 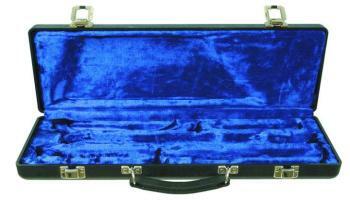 The Value Series Molded Trombone Case provides excellent protection at a remarkable price. 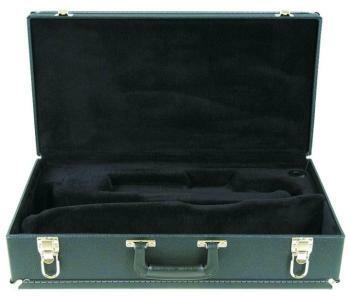 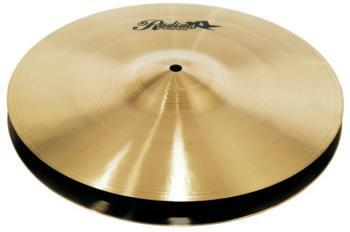 The Value Series Molded Trumpet Case provides excellent protection at a remarkable price.